I have a very short attention span when it comes to accessories for my iPhone and iPad, and my most used accessories reflect that. To really keep my attention an accessory has to stand out from what I already own. If it looks like something I already have or doesn't provide any additional features, I probably won't give it a second look. Here are the ones I've found to be functional and versatile enough to keep around. The first iSkin product I ever purchased was an iSkin Solo FX case for my iPhone 3GS. I've been impressed with their product lines ever since. Yes, they're a bit more expensive than other cases on the market but I really think they're a prime example of "you get what you pay for". The iSkin Aura adds minimal bulk to your iPhone, if any at all. The inside of the case is a thin rubber than won't scratch or damage your device. The sides of the case are also rubber which provides a good grip. The back is a beautiful brushed metal that's available in three different colors - grey, blue, and white. I've been using the iSkin Aura for a good few months now and the quality is just what I've come to expect from iSkin. It's worth keeping in mind that this case isn't aimed for people who drop their phone frequently. It isn't an Otterbox and doesn't claim to be. If you don't need heavy protection, you'll love it. If you do need heavy protection, I wouldn't recommend it. 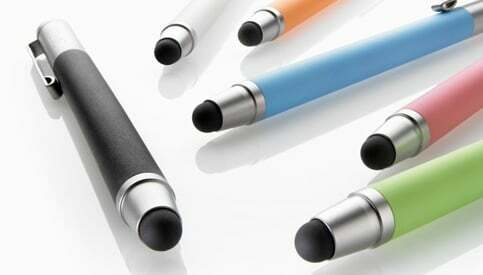 I first learned of the Bamboo stylus when Leanna used it as her pick of the week. I'd tried several types of stylus' and never found one that was a good weight and provided good accuracy while writing. Not to mention a lot of them have very cheap tips on them that will start to come apart or lose their shape after a while. I find the Bamboo stylus to be the perfect combination of weight and design. It comes in several different colors and is priced very reasonably. I finally broke down several months ago and bought a "good" pair of headphones. The stock Apple ear buds always hurt my ears after an hour or so of use. My brother actually talked me into finally picking up a pair of Bose headphones. While they're not new to 2011, they're still a top seller when it comes to quality headphones (and they're new to me). Aside from the great sound quality, they're extremely comfortable even when worn for long durations. They come with several different ear pieces to ensure the best fit individually. As you would expect, they've got a built in mic and clicker so you can use them not only for music but for phone calls and other tasks as well. They're a bit more expensive than other headphone choices but I've found the quality to be more than worth the price. 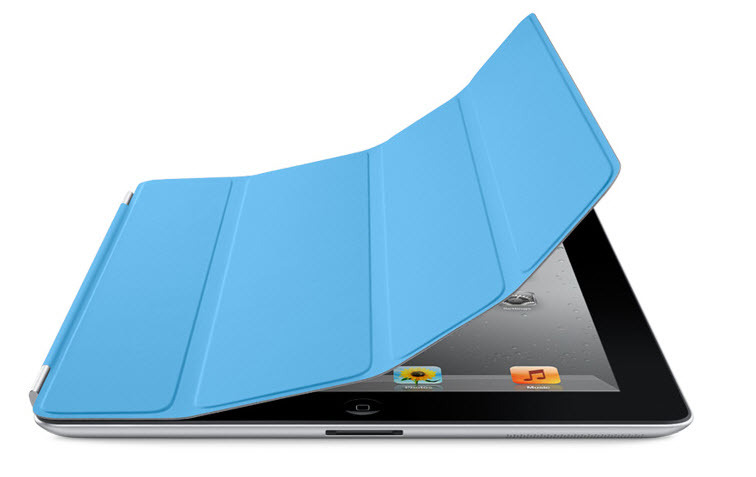 The Smart Cover continues to be one of my favorite accessories for my iPad 2. The iPad 2 is much slimmer than its predecessor and I like to keep that form factor to a minimum. I don't want a case that's going to make it bulky. I've found the Smart Cover to be versatile enough for my needs. I can prop it up in one way when I need to utilize the keyboard and another way when I want to sit back and watch a movie. It doesn't provide the greatest protection considering it doesn't protect the back at all but I've got that covered with an iSkin Solo Smart that compliments it perfectly without adding additional weight or bulk. While I love my Smart Cover I still felt like the back was left wide open to scratches and potential damage. I wanted something I could use in addition to my Smart Cover. Then I found the iSkin Solo Smart. Not only does it cover everything the Smart Cover doesn't, including ports, it strengthens the Smart Cover's connection. Along the left side you'll find a small bracket that comes up and around the hinge of the Smart Cover. No matter how hard you pull, you're Smart Cover won't come unattached. And if you don't want to use a Smart Cover at all, the Solo Smart comes with an extra piece you can put inside the bracket so nothing on the back or sides of your iPad 2 is exposed.